I have a great lunch (or dinner!) 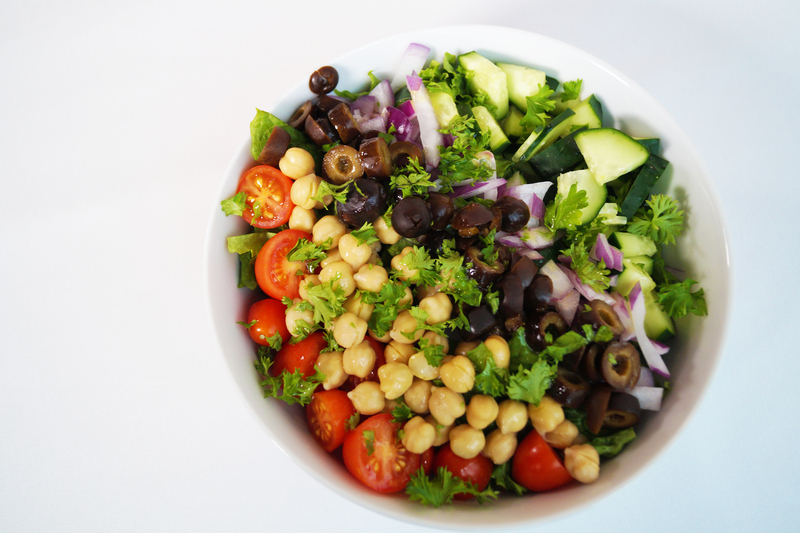 recipe to share with you today… Greek Salad! 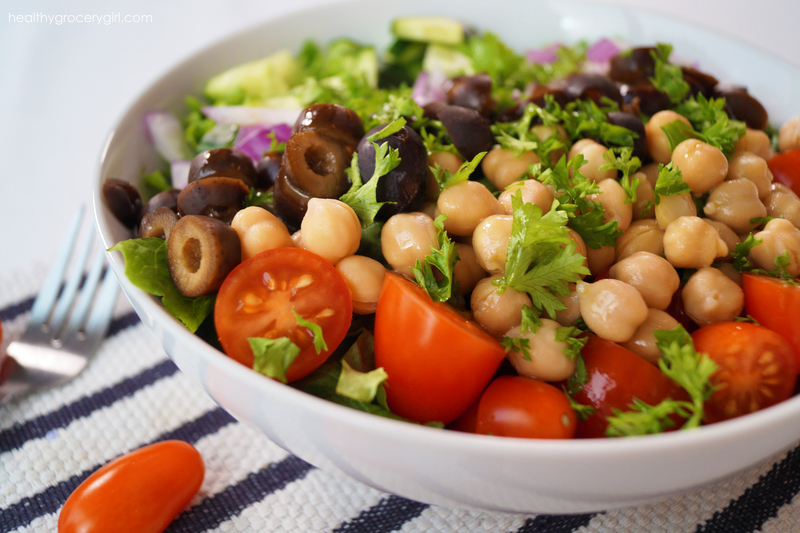 I love greek salads, maybe it’s the olives, maybe it’s all of the different ingredients that keeps me entertained… maybe it’s because it’s just so darn delicious…. regardless, it’s good, and good for us too! I can’t wait for you to watch today’s HGG Cooking Video and give this salad a try! 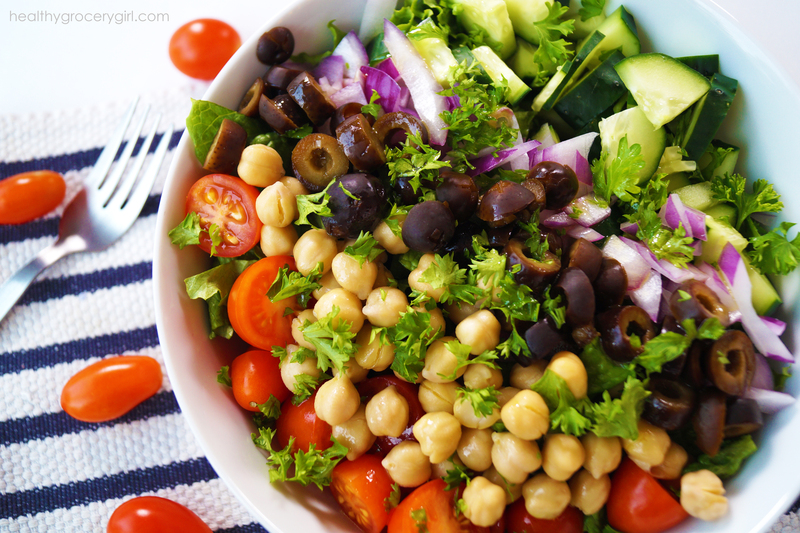 A meal worthy salad that tastes as good as it looks!